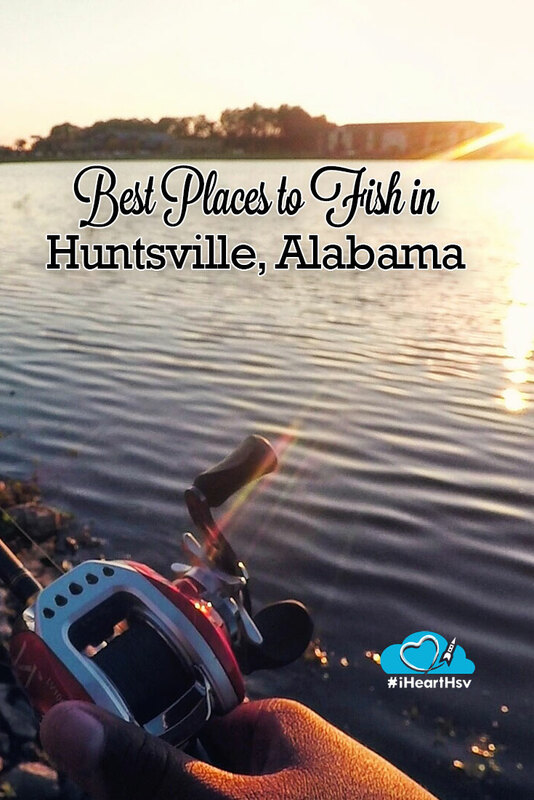 For beginners and seasoned veterans alike, Huntsville and its surrounding areas are packed with many great and surprising opportunities to relax with a rod and reel. 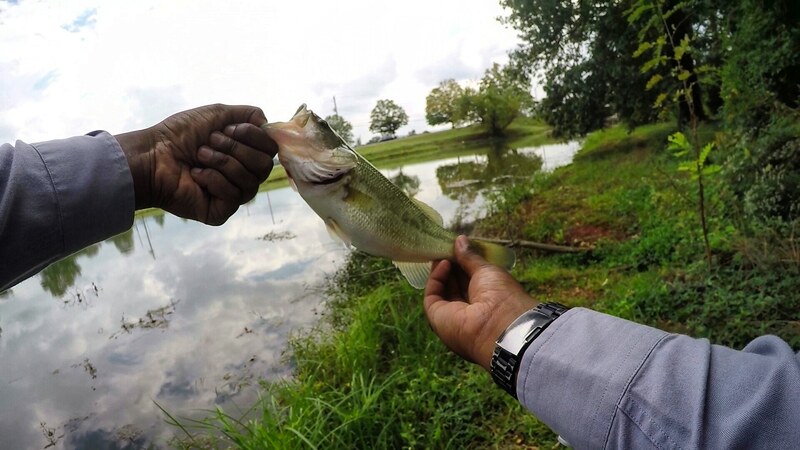 With a wide variety of ponds, creeks, and streams, Huntsville boasts a great adventure for the fisherman willing enough to find them – many of which can go untouched for very long periods of time! Below are my top 5 favorite fishing spots in the Huntsville area. Get ready to explore! 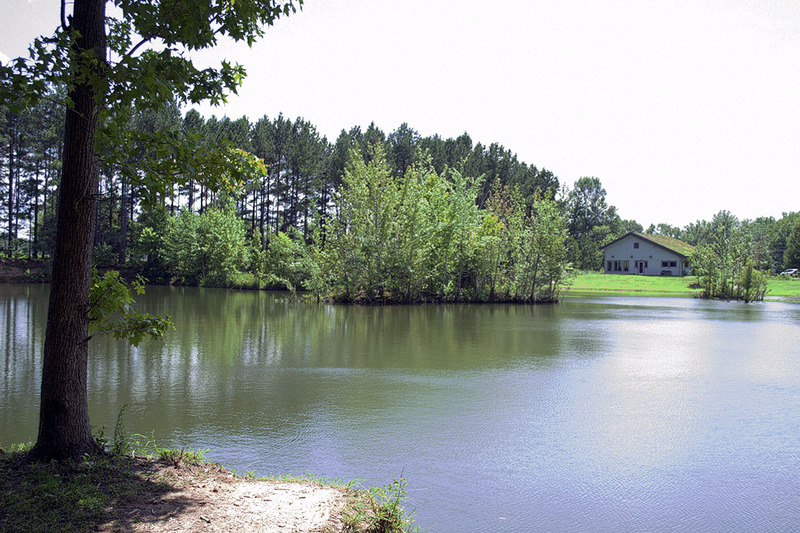 Brahan Spring Park is the go-to for nearly every Huntsville bass angler. A large population of crappie live here as well, and it’s very possible you can run into a school of them casting from the bank. However, with high fishing pressure comes fish that are more wary and harder to catch. Your best bet when visiting this beautiful lagoon in the center of Huntsville is to stick to the weeds, pads, and structures while looking for bass, especially on the grassy playground side. Catfishing here is a different story. With a healthy population of catfish living in the lagoon and a reliable restock for the annual Huntsville Youth Fishing Rodeo, you can let a bait soak on the bottom for consistent action for most of the day! You may recall I mentioned a playground earlier: This is a great spot to go with the whole family! In fact, some of my best memories from childhood are summer days spent fishing here with my grandfather. Beautiful views, lush rolling hills, fantastic sunsets lighting the skies over the marina. Yes, Ditto Landing is, in my opinion, one of the most beautiful fishing spots in Huntsville. Something about fishing there on a cool summer morning makes the long grind of catching fish worth every minute. 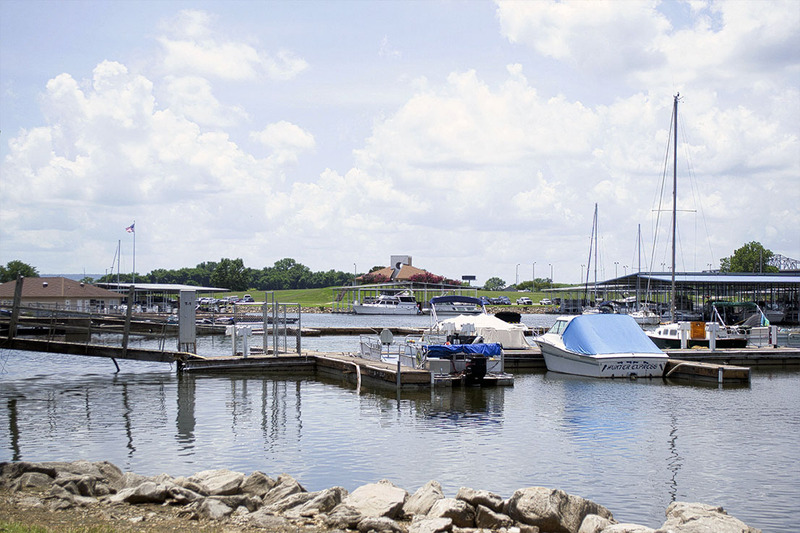 Ditto Landing is a gorgeous marina that feeds out into the Tennessee river. With many different spots to fish from the bank and from a boat, you are sure to find an abundance of bass, crappie, bream, and catfish in these waters. If you can, find the areas with plenty of structure and cover in the water, as the fish tend to hold to these. You’ll typically find bass in the fallen branches and shaded areas along the bank for a higher percentage catch rate. Trolling along the marinas with a lipless crankbait is not a bad idea either, especially in the late spring through summer months! Let’s walk off the beaten path here. 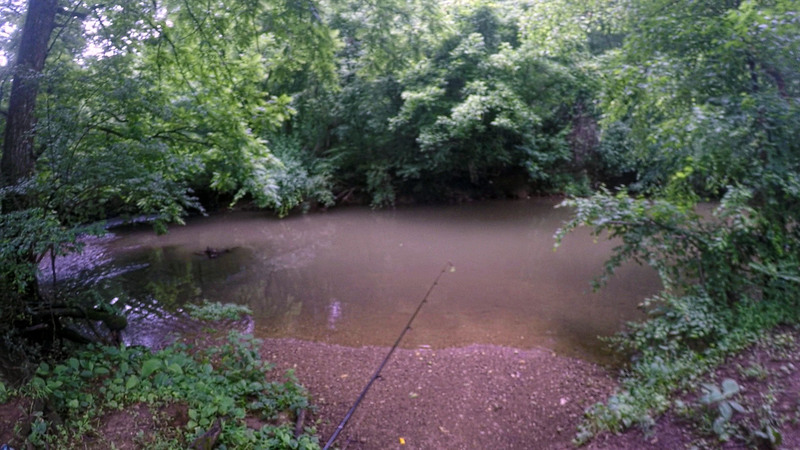 Anyone willing to pick up light fishing tackle and take a small hike on the beautiful Indian Creek Greenway will be treated to the amazingly clear waters of Indian Creek itself. Large, deep pools of water holding bass, catfish and bluegill await those who are willing to trek through the woods and into the creek itself. Some even say there are spots where the bass are plentiful! (I’ll leave that to you to explore and find out)! A great place to start here are the waters beneath the walking bridge near the Creekwood park area. While the area is very scenic, some of the fishing spots on the greenway may be difficult for younger children. This is a spot where not a lot of people fish. This pond is well stocked with bass, and there are a handful of fishermen and kayakers willing to take on that challenge. There’s also the added benefit of being right next to the Cabela’s, of course. With high weed growth at the banks of this small pond, you may find yourself having a hard time fishing from land using anything with a treble hook. However, a topwater fishing lure from the bank should do well here. Casting near the tree line from a kayak should also prove fruitful, as rumor has it that this pond has up to 10lb bass living in it! Hays Nature Preserve has everything any bass fishermen could want. 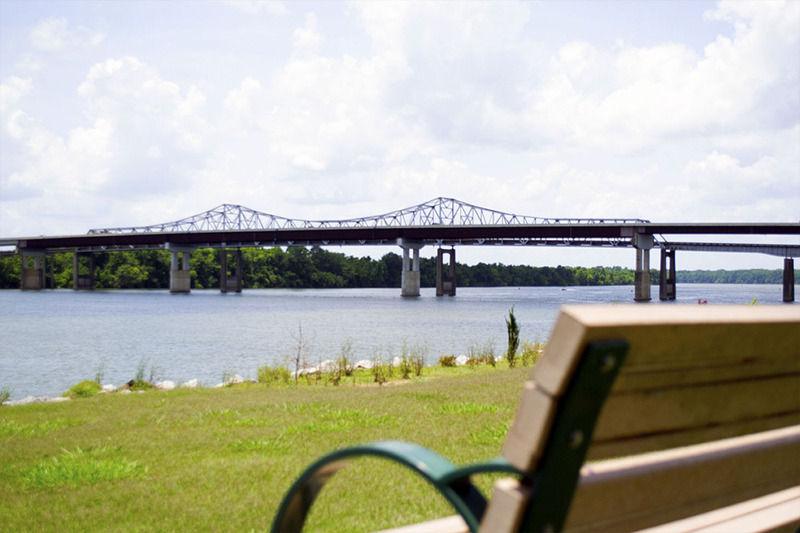 It features over 10 miles of trails, numerous places to fish from the bank, and a wide array of fish species to catch. Serene views and many activities for kids to occupy their time with make this an excellent spot for the family to tag along on your fishing trip. Bring a good pair of walking shoes though, you’ll need them to get to some of the best areas. Overall, Huntsville is a prime location for fishing. It might be hard to realize, but dotted all over the area are many varying ponds that hold large and well-stocked schools of fish. It just takes some searching, and sometimes, knowing a guy. 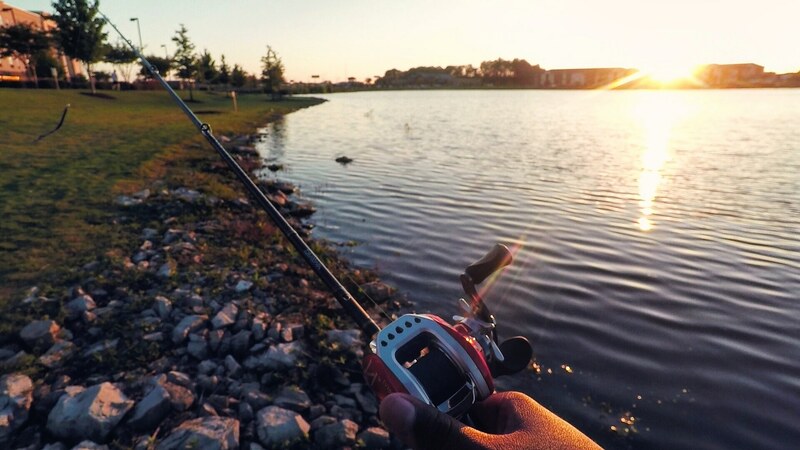 Be sure to have your tackle prepared in advance, clean up after your fishing sessions, and appreciate the beauty of what Huntsville has to offer! ﻿﻿ Which iHeartHsv Blogger Wrote This? 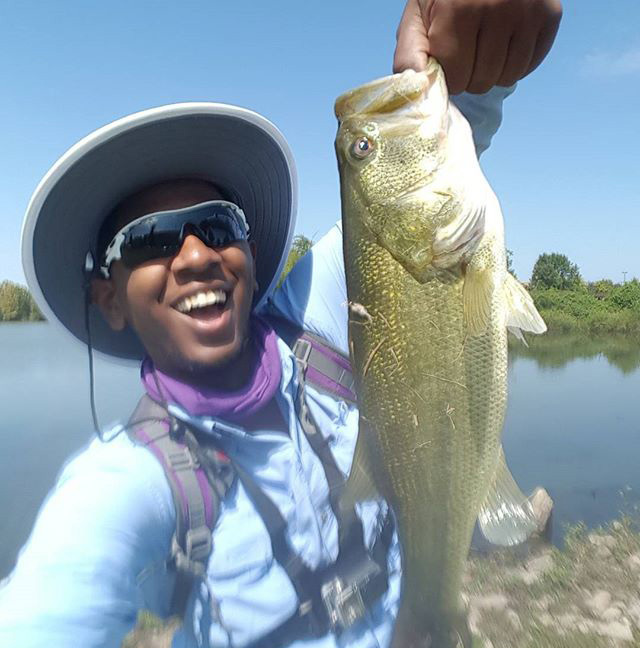 This article was written by Kyler Wilson-Baptiste, host of the YouTube channel Fishing After 5, which showcases fishing in Huntsville and the North Alabama area. The goal is to have fun and better yourself at the sport of fishing! Thanks for reading and fish on! New videos posted every Wednesday! Subscribe for more tips, tricks, and fishing in the Huntsville area!